PERFORMANCE RUNNING | The Gym for Runners by Runners. 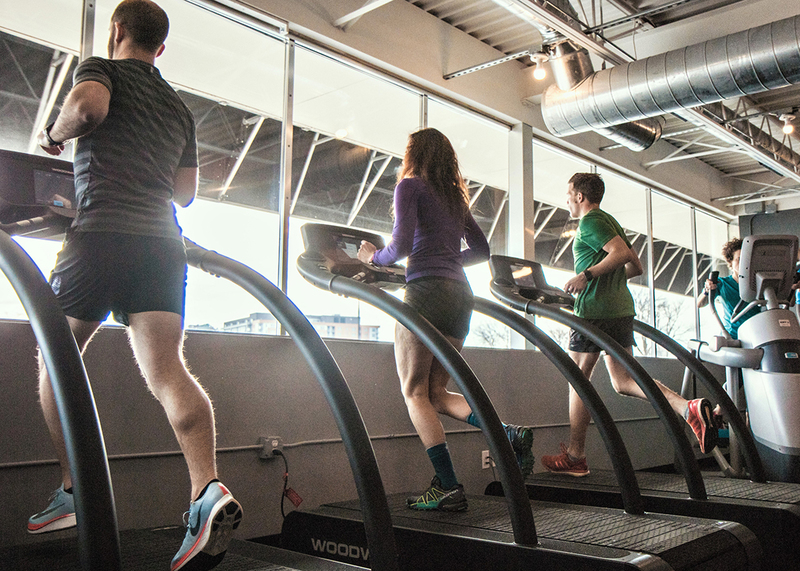 Welcome to Performance Running Gym, the Twin Cities’ gym specifically for runners. Runners are a unique breed. We march to the beat of our own drummer. 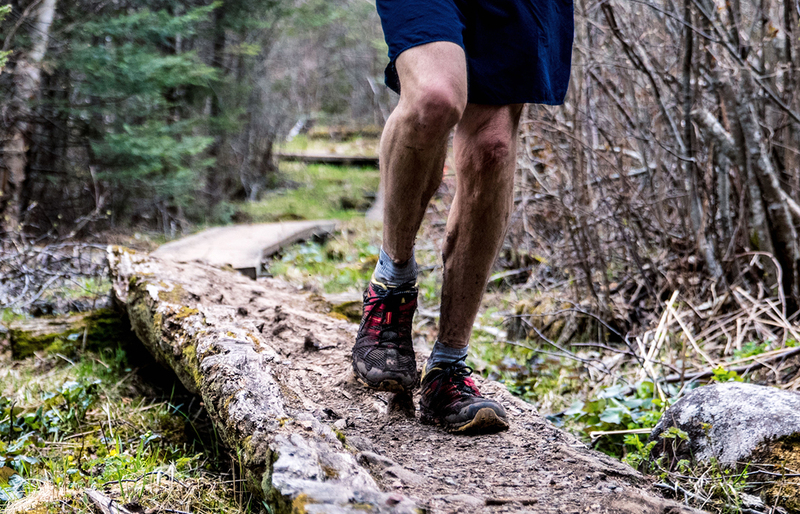 We are stubborn enough to hit the roads and trails day in and day out, but many of us neglect the very thing that can take our running to the next level. Strength training. That is why we created Performance Running Gym. It’s time to take your running to the next level and it starts with Performance Running. Whether you are already part of the running community or want to be, you will fit right in here. 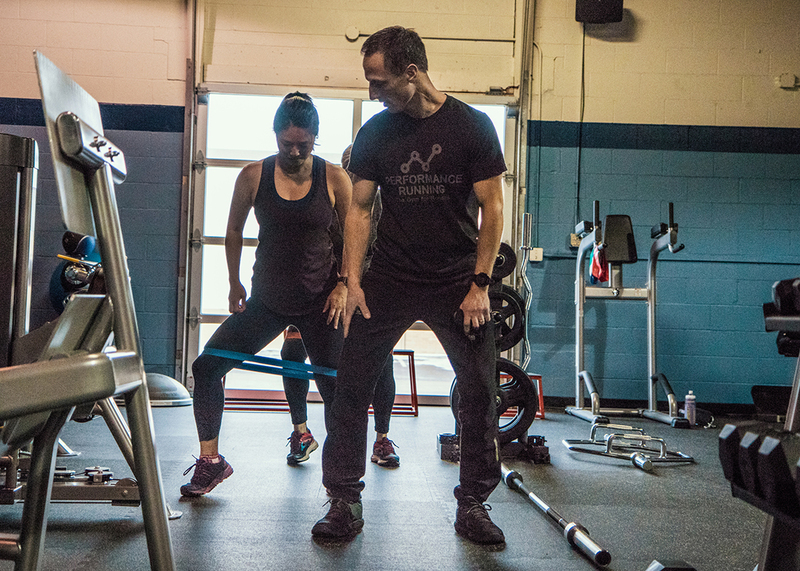 Performance Running Gym creates a supportive environment of like minded people, dedicated, fierce and strong, but welcoming and casual. From the beginning runner, to elite ultra-marathoners, challenge yourself to reach the next level. Only those who will risk going too far can possibly find out how far one can go. Join The Performance Run Gym Community! Welcome to Performance Running Gym! 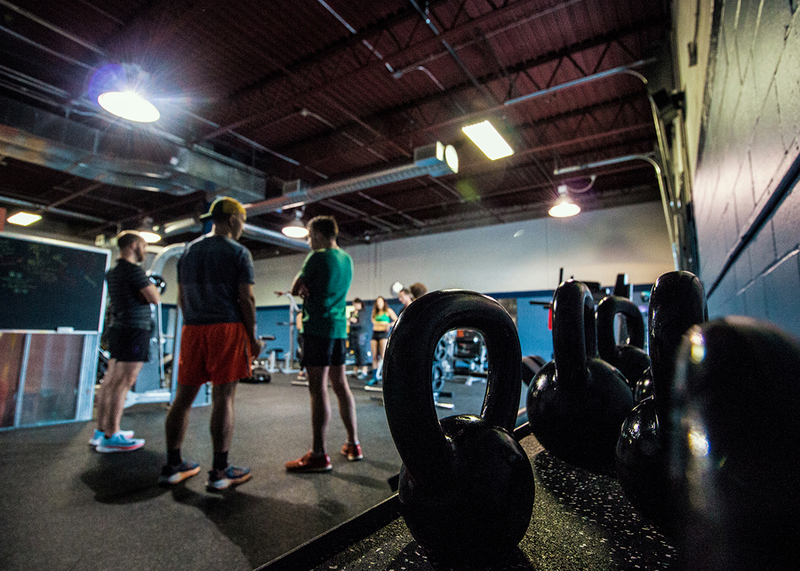 We look forward to showing you this incredible gym designed specifically for runners. If you want to receive exciting updates, please enter your email address below and we’ll keep you in the loop! 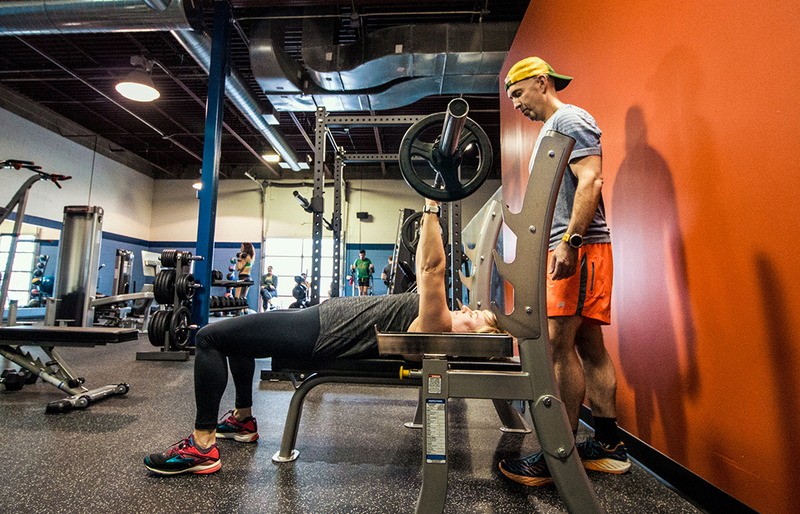 Take a look around our website and get a feel for what Performance Running Gym is all about. Be sure to check us out and Like us on Facebook and Instagram as well. Thank you! Thank You for Joining the Performance Run Gym Community!